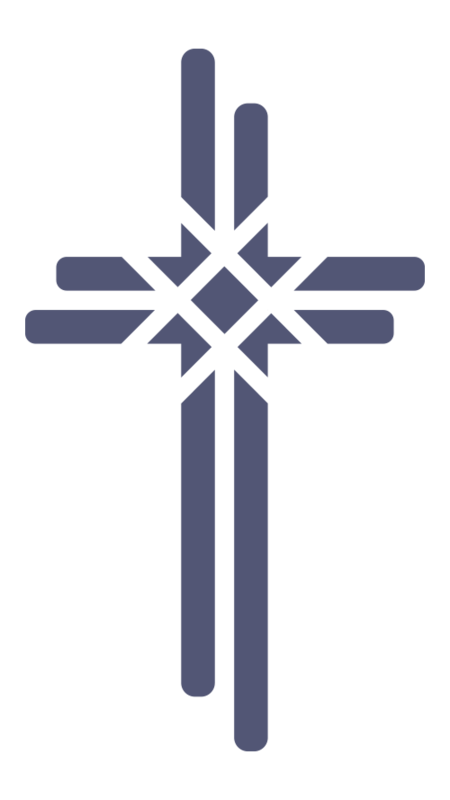 At Washington Alliance, we seek to engage in united, authentic, and excellent Spirit-led worship. 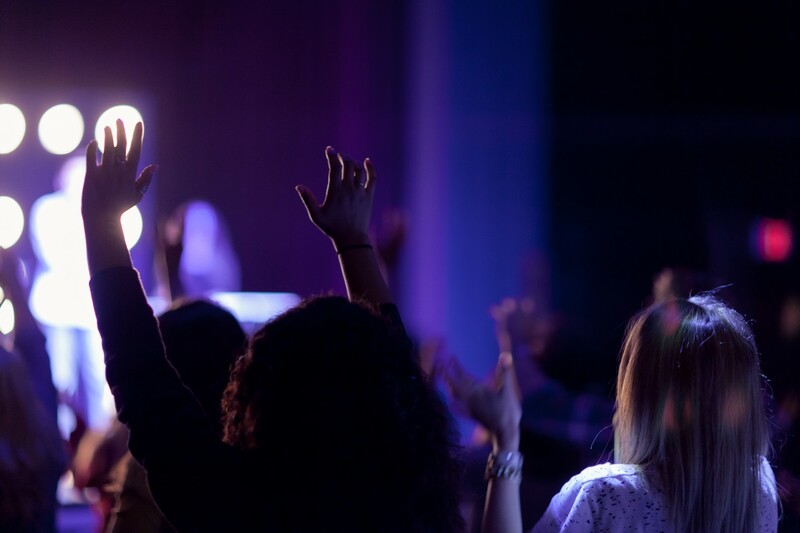 We believe that worship is not a performance, and it is so much more than singing. It is about bring ourselves genuinely into the presence of God. Scripture is filled with the examples of the power of God being poured out in worship. It is that pouring out of the Spirit of God that we desire to see in our worship. We operate in a predominantly contemporary worship style, although you will still hear some hymns being sung. We utilize a modern worship band that features drums, piano, guitars, and vocals. Even in this we believe the heart matters so much more than the presentation. We seek to become a congregation that passionately and expressively worships the Lord in song and with our lives. In his position, Tim is passionate about people experiencing the presence of God in worship. 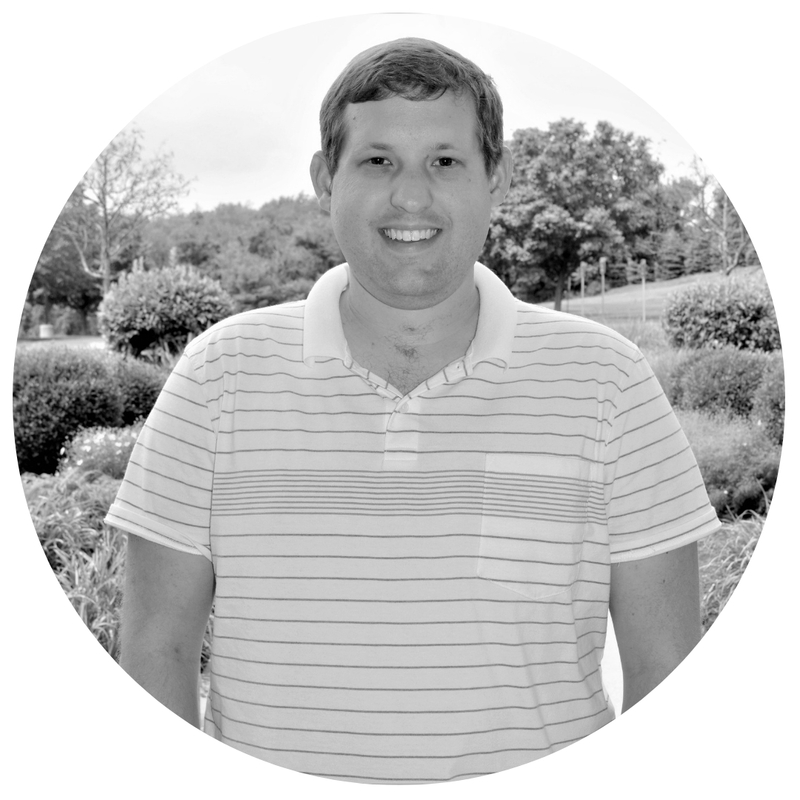 Get to know Tim a little better and the rest of our staff by clicking below.